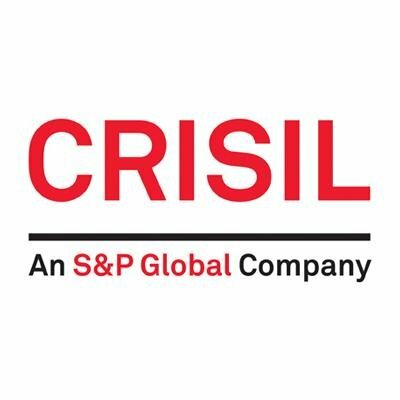 CRISIL Walkin Drive In Chennai | Business Development Officer Jobs |16th January 2018. CRISIL us going to conduct a walkin in Chennai for the candidates who had complete any graduation. The CRISIL is hiring the aspirants for the role of Business Development Officer Jobs. The role involves acquiring new clients for the Credit Ratings. It would also involve managing the existing Client portfolios. Contenders can get more details CRISIL Careers interview in the below sections. The candidates who are going to appear for the CRISIL Walkin Drive must have excellent communication skills and ability to travel. Any graduation is mandatory to get the job in CRISIL company. Contenders who performed well in the selection process conducted by the recruitment team of CRISIL will appoint as Business Development Officer in CRISIL. Do not forget to carry all the required documents to the interview which are mentioned below. To easily crack the CRISIL test, you should prepare the given CRISIL Placement Papers and CRISIL Test Pattern. By practicing all these sample papers, applicants can get an idea about the difficulty level of the examination. 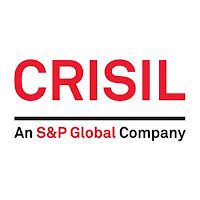 you can scroll down to know more details about the CRISIL Recruitment. Candidates can book our site All India Jobs for more latest fresher jobs. Bank Branch Visit for collecting fresh data. Scheduling meeting with the prospective clients and promoting Crisil and benefits of credit ratings. Following up on the client’s post client acquisition for payment and feedback on the ratings. Banker meetings, presentations to be organized in the area, city for the respective bank branches to update them on the Bank loan rating products and the processes. The candidate should be willing to travel for work purpose. Candidates who have more than 32 years are not allowed. Freshers and experience aspirants can attend. Able to work in the teams. The interested and eligible job hunters can attend for the CRISIL Walkin Recruitment in Chennai on 16th January 2018. Candidates can appear for the CRISIL Job interview at the given venue within the time with the important documents which are mentioned below. You can also check the official notification for more details about CRISIL Walkin. MRC Nagar, Chennai -600 028. We hope that the given information about CRISIL Walkin Drive is useful for your job search. The candidates who have queries about CRISIL job interview, please feel free to contact us through the mail. We will respond to those queries as soon as possible. Keep visiting our website www.allindiajobs.in for accurate and current job updates.